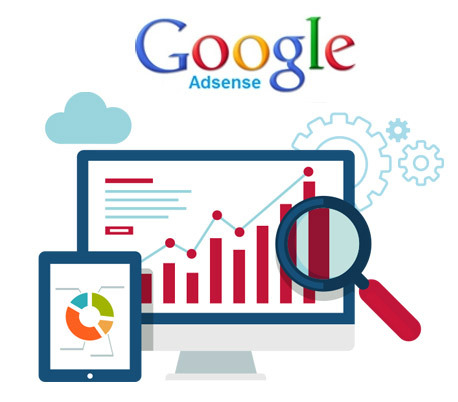 Adsense is the platform you can use as a webmaster or blog owner (we call these a 'publisher') so that Google ads are shown in your website. When someone clicks on an ad that is shown on your website you will get paid a portion of what the Adwords advertiser pays. Chandigarh's Leading Google Adesense Company ! Ink Web Solution provides Google Adesense services in Chandigarh, Mohali, Himachal Pradesh and India. We are Google Adesense in Chandigarh, India.